How to make money from blogging? 8 Possibal Ways. Here we will be talking about how you can make money from blogging, once you have created your blog. If till now you haven’t created your own blog then you should definitely read my previous article where I have given a perfect guide for creating your own blog. 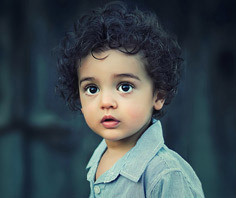 This type of article has always helped me when I was in my starting phase and even now I still get to learn a lot from it. 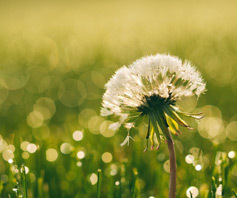 Start building useful and creative content. Apart from working on creative content bloggers do focus on find readers or organic traffic on the blog. They keep the existing reader engaged with their blog. Start earning through multiple sources. Ways to make money from blogging. Once you have completed dealing with your blog and readers, now it’s time to get some reward for your dedication and hard work. Just because you have started earning does not mean that you are going to stop working, remember that you have to always put your effort and hard work in this field and there is never a weekend for you. You can earn in multiple ways from your blogs. 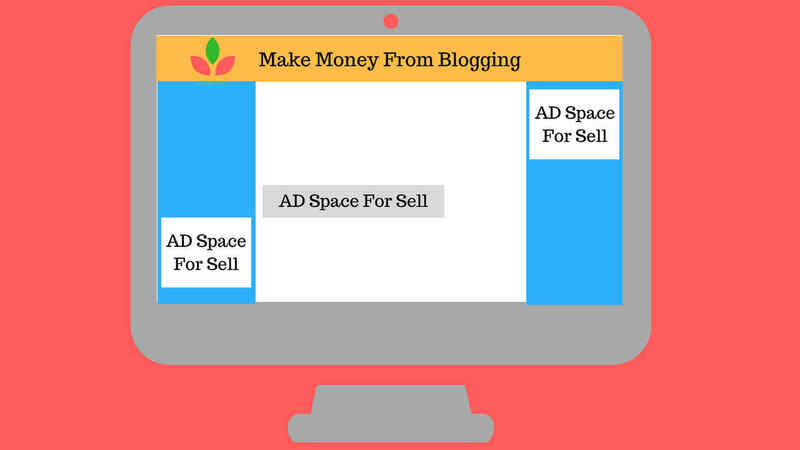 Earning from your blog through ads is one of the most common ways. You can place some certain ads in your content and simply earn from it. 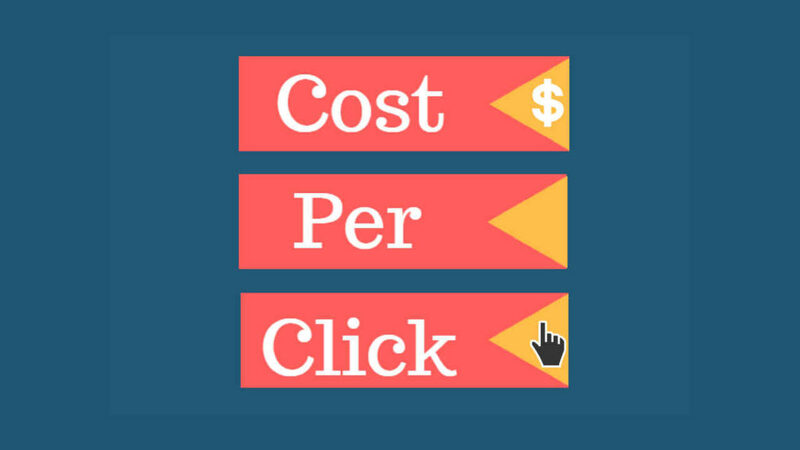 CPC (Cost per Click) Ads are those ads which you show in your content, you are paid for every single click done by the reader. CPM (Cost per impression) Ads allow you to earn a fixed amount based on a certain amount of views. Google AD Sense is one of the most popular networks which deals with these type of ads. Google simply places the ads according to the content, where the reader can perform the clicks. Apart from Google, there are multiple similar programs such as "Infolinks", "Chitika" and even more. Affiliate Marketing allows you to earn a lot more from your blog. In this case, you basically get a commission for promoting an industry’s product. 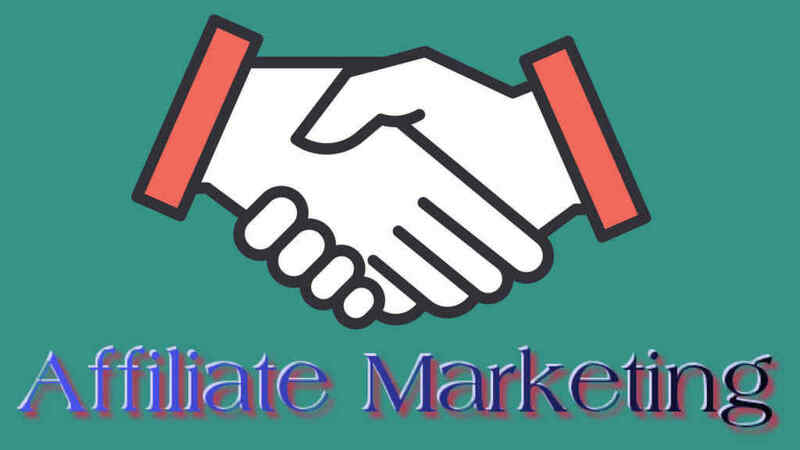 What is affiliate marketing and know the commission rates of multiple affiliate providers? This is one of my favorite in the programs of affiliate marketing. It allows you to at least earn an amount of $50 by per click programs. ShareASale is one of the most popular programs in the field of affiliate marketing because of its large market area and a user-friendly environment. There might be hardly any single person who hasn’t heard about Amazon. It is one of the most popular programs with an easy join-in process. Amazon basically offers 10% commission on products purchased through your referral. If your website has a good amount of organic traffic, you can make more money by selling ad space on your blog or website. On each article, you can sell ad space. You can charge money according to the traffic on the particular article. If traffic is more you can charge more money if less you can charge less money for a certain time period. 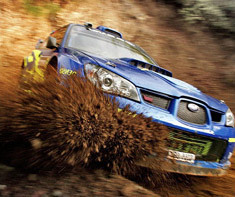 This is one of the best ways through which you can make huge money from it. Similarly, like the above-mentioned ways, selling services is another way of grabbing some extra penny. You can even sell services from your blog to the readers, it can be anything like coaching to write or design. Selling services can also help you in attracting more readers. Apart from all the other ways, one good option for earning through your blog can be by selling products. It can be any product you want, whether it is an ebook or any other materials. You can even sell your used products at a bit lower amount than the market price. Basically, selling products also help you to raise your fund through the blog. 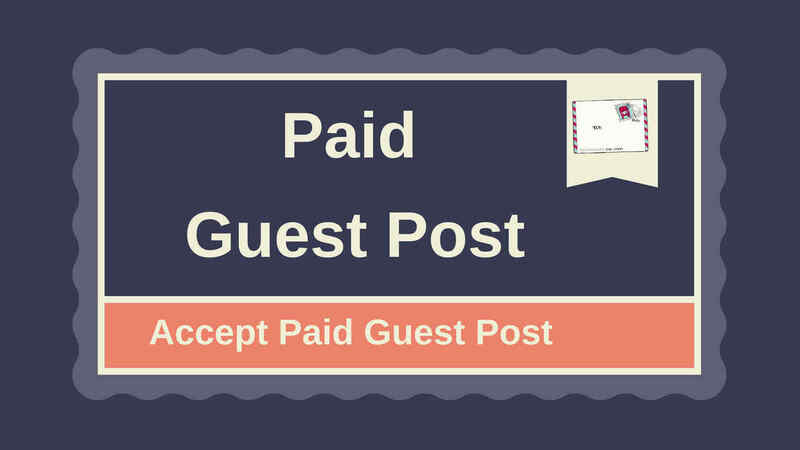 As you can sell ad space to make money from blogging, similarly you can allow a paid guest post on your website or blog. So that other blogger can submit quality articles to your blog, This is beneficial for both, you can get money and the other can get traffic and backlink from your website. 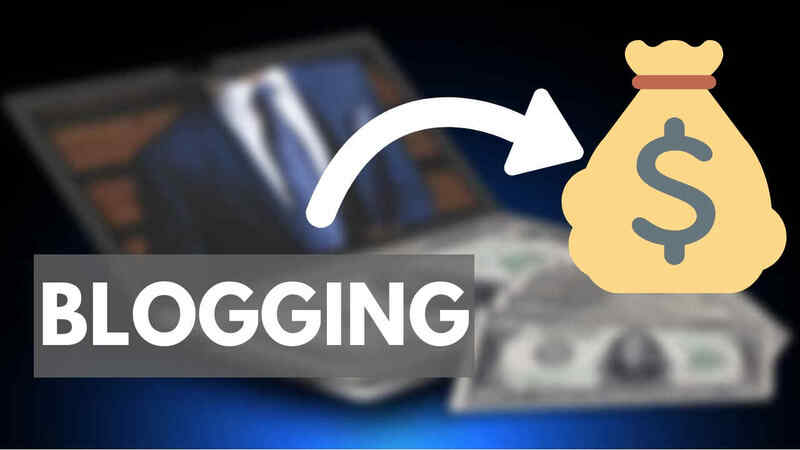 If you have a blog with good organic traffic you must try this way to make money from blogging. Provide Backlinks or Paid Outbound links. 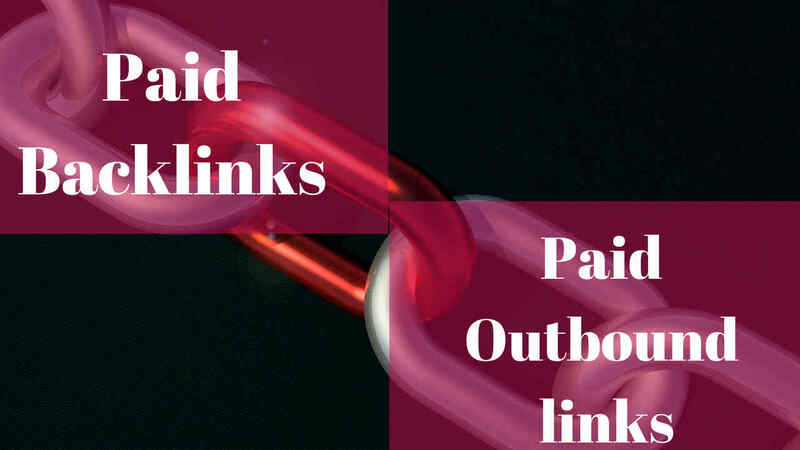 Another good way to make money from blogging is providing paid outbound links (backlinks). You can provide a link to other quality articles which is similar to your niche or of the same niche. In one article you can provide multiple outbound links and you can charge for each link for a certain time period. This is also a good way to earn money from blogging. There are multiple ways to earn from your blog apart from the above-mentioned options. You can allow sponsored reviews, all you need to do is write some reviews regarding the product and the initiator will pay you a certified amount. Membership is another way of grabbing a bit more amount. You can make the readers go with the membership option where they need to pay a particular amount in a particular period of time by which they can access some premium features. Hope this article "How To Make Money From Blogging?" helps you in making a profit from your blog. Let us know your experience while becoming a blogger. OurDigitalAcademy is a free information website. You can grab lots of information related to digital marketing, blogging, WordPress tutorial, and much more. We provide support on live projects for college students and free QnA session as well. Read More. Analyze Your Website: Let Us Perform Deep Analysis On Your Website. Do Follow Backlink: We will Tell You Where & How You Can Crete Do-Follow Backlinks. Rank Your Website: Our Expert Will Help You To Rank In The Top 10 Of Google. © Copyright ourdigitalacademy.com. All rights reserved.